In my 40-year association with Steinway I’ve had numerous opportunities to play and even record the Horowitz Steinway Concert D. Twice I have had the chance to meet for several hours with Horowitz technician, the renowned Franz Mohr, whose book “My Life with the Great Pianists” is a must-read for anyone who wants to delve into how the malleable Steinway allows you to fit the expectations of quirky and high-level concert performers. What I learned from my meeting Franz and so many other artists and technicians, as well as an opportunity to personally play nearly 1000 different Steinway Grands over the course of four decades, can be distilled into the two most essential elements that set each Steinway apart from one another: Individual Tone and Touch. First let’s discuss Touch. There is a Steinway factory spec which puts the ideal touch-weight in the 50 gram range. (We can discuss after-touch and repetition elements, but that’s for another time). Franz told us the story bout how Arthur Rubinstein preferred his “practice piano” to have closer to a 65 gram touch-weight. A bit like running with ankle-weights to prepare for a big race, he felt that when the time came to play a concert, when he had a little bit of nerves, the lighter touch of the piano would be more forgiving, allowing him to play more freely.Vladimir Horowitz, according to Mohr, thought this was nonsense. He preferred a much lighter 38 – 40 gram touch-weight, and wanted to play concerts on the same piano that he practiced on, most often having a crane pluck his Steinway from his NY Penthouse to be used in each of his performances. (Was by chance in NY meeting with Franz the day Mr. Mohr accompanied this same piano to Moscow for Horowitz triumphant return home). It can be said without fear of contradiction, Horowitz piano had the lightest touch of any of the modern classical pianists, and most folks who played this piano have told me that it runs away from you. “Blow on the keys and they almost move”. So is there a right or wrong? 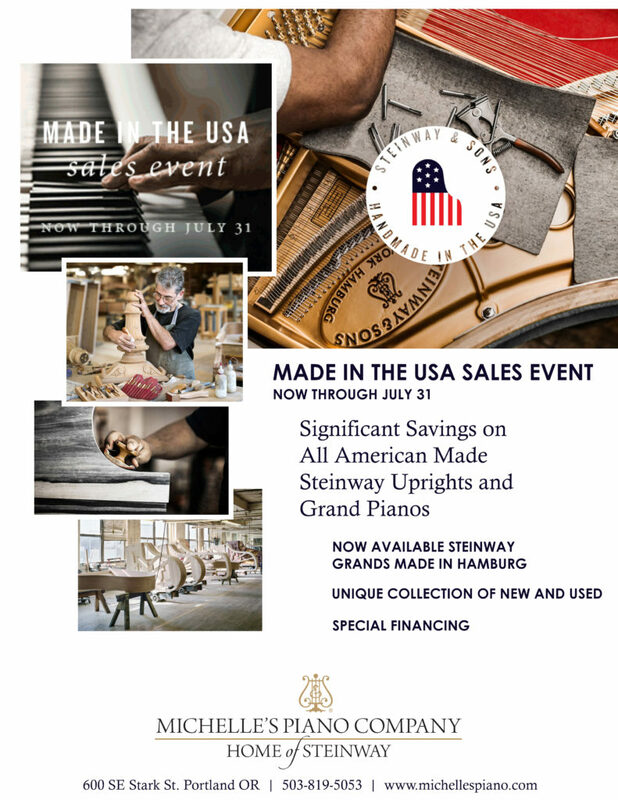 Indeed not, and this further illustrates how dramatically one can Customize a Steinway to suit each individual performer’s tastes and predilections – capable of being made one-off! Now as for Tone, the best example of the vast differences that a Steinway can be “voiced” to achieve was made evident to me when I had Van Cliburn and Horowitz pianos side-by-side in the late 1990’s. 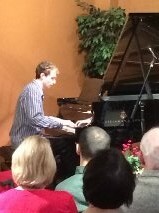 Horowitz piano was brilliant, clear, precise. Van Cliburn’s piano was mellow, sonorous, and velvety. While not the most mellow(pianos voiced for opera or single violin accompaniment are often even more silky),the Van Cliburn piano had a warmth and roundness that most folks associate with a New York Steinway, whereas Horowitz piano had an edge that is more associated with a Hamburg than a New York Steinway. I admit I went to the showroom at 7 a.m. every morning for a week so that I could have some alone-time with each of these legendary instruments. In the end, my vocalist sensibilities had me completely enraptured with the Van Cliburn, whereas devotion to jazz had me in the Horowitz camp. In summary, what makes Steinway the #1 piano on earth isn’t it’s use by 19 out of 20 concert halls in the world. What makes it special is the unique ability to fit the hand and the ear of each artist. Tone and Touch – Steinway alone can be manipulated to the greatest degree to satisfy the individuality of each performer. 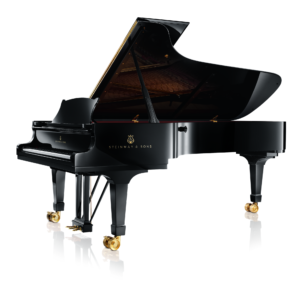 No other piano has the range of possibilities that Steinway possesses. No other piano even comes close! With apologies to a handful of other world-class grand pianos, none is so Chameleon-Like in the way it can paint tone-pictures. Questions, Comments? 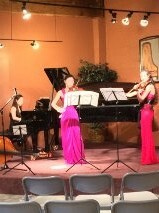 Email larry@michellespiano.com – Thanks for reading !! There is a common refrain on the internet about “The Golden Age of Steinway”. As a practical matter, this is Not a very good guide to selecting a Steinway or any hand-crafted musical instrument. Fallacy: since a four hundred year old violin might be worth millions, the older vintages of Steinway are somehow also better than today. Nothing could be further from the truth. A piano is a mechanical device with thousands of moving parts. The only thing that moves on the Violin is the Bow! So older is not better in most cases when it comes to pianos. If we have better aerospace technology, better automotive technology, why is it so difficult to accept that there is currently better piano technology? My experience is this: no Steinway I have played in the past 40 years (apart from meticulous rebuilt ones) – none hold a candle to the most recent years of Steinway. In my expert opinion they’re simply getting better every year. Veritas! Michelle’s Piano Company believes in the advancement of music and this is why partner with Conductor David Hattner and the Portland Youth Philharmonic. This is a ninety-one year tradition and organization which is listed as the oldest youth symphony in the United States! Currently this youth organization has about four hundred students in their various orchestras of all levels. We were privileged to host PYP for a fundraising event here at the store this past December. Kenny Regan and Kate Davis, PYP Alum’s, entertained and presented a compelling case as to why we should continue to support and fund the next generation of musicians. As well as current PYP symphony performers; Hannah Moon, Halie Borro and Fumiko Mizuno who delighted the audience with Bach and other classical pieces. This partnership with non-profit organizations like PYP benefits all on so many levels. The advancement of the arts in the community, helping to raise the necessary funds in helping to enrich the musical education of our children, and continuing to raise the imagination of the human mind through the sound of music. 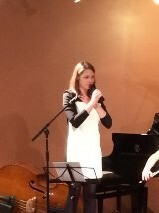 Michelle’s Piano Company owner and staff are committed to standing alongside organizations such as PYP in this endeavor.